We have a number of different ways to verify one’s identity using a smartphone. The most commonly employed method is the fingerprint scanner. Fewer handsets rely on a laser reading of the user’s iris these days after all. Well, they may have discovered the fastest and most accurate method. NEC has announced a new technology that takes advantage of the unique shape of everyone’s ears to verify identity. It turns out that it’s all in the ears. 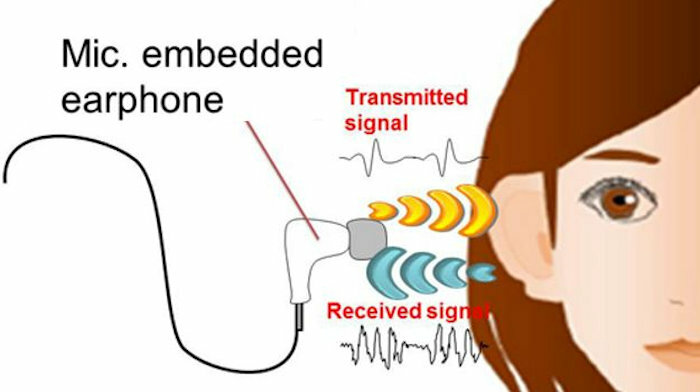 The way sound resonates in our ear canal is a highly personal process, so NEC has come up with earbuds that include a microphone that measures how a transmitted sound travels through the inner ear. This identifies an individual. The verification process takes under one second, and is 99% accurate. That’s what is impressing people about this new method. The speed and accuracy. NEC hopes to have this technology commercially available by 2018. They see it being applied during confidential calls when a person’s identity needs to be verified. It also sees potential for use in navigation. They might even want to replace a fingerprint scanner on a smartphone, which is a logical use. It will be interesting to see what other uses they come up with.